Raise your hand if you love Christmas in July! (Not me as I cannon ball into the pool.) 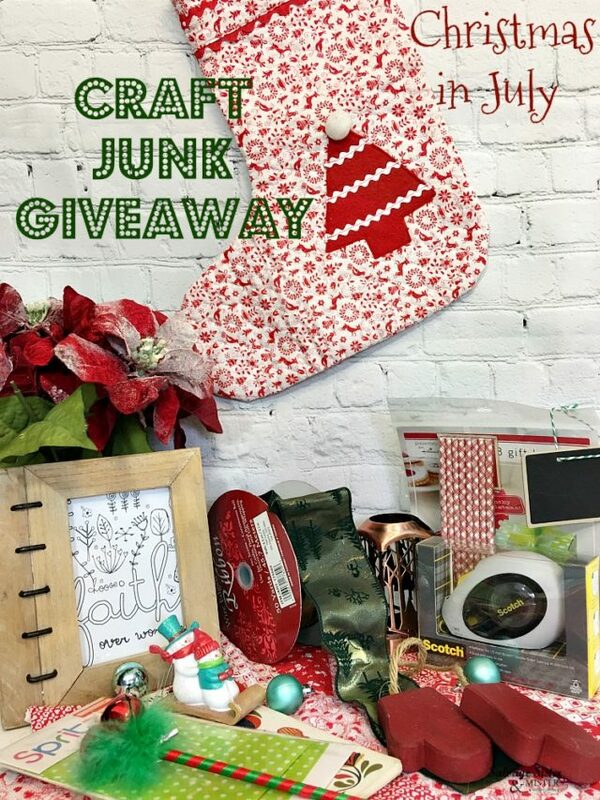 Welcome to round 3 of my quarterly giveaway which I have appropriately dubbed, Christmas Craft Junk Giveaway. 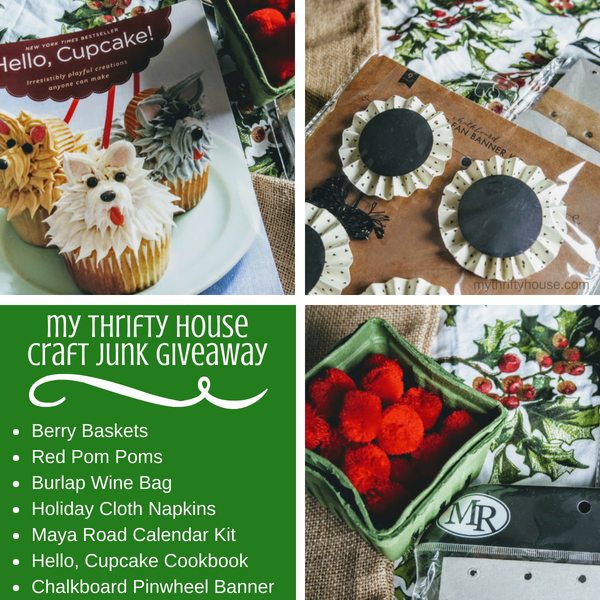 I am co-hosting a quarterly craft junk giveaway with some friends to help me keep on track with my 2018 decluttering and organizing goals. 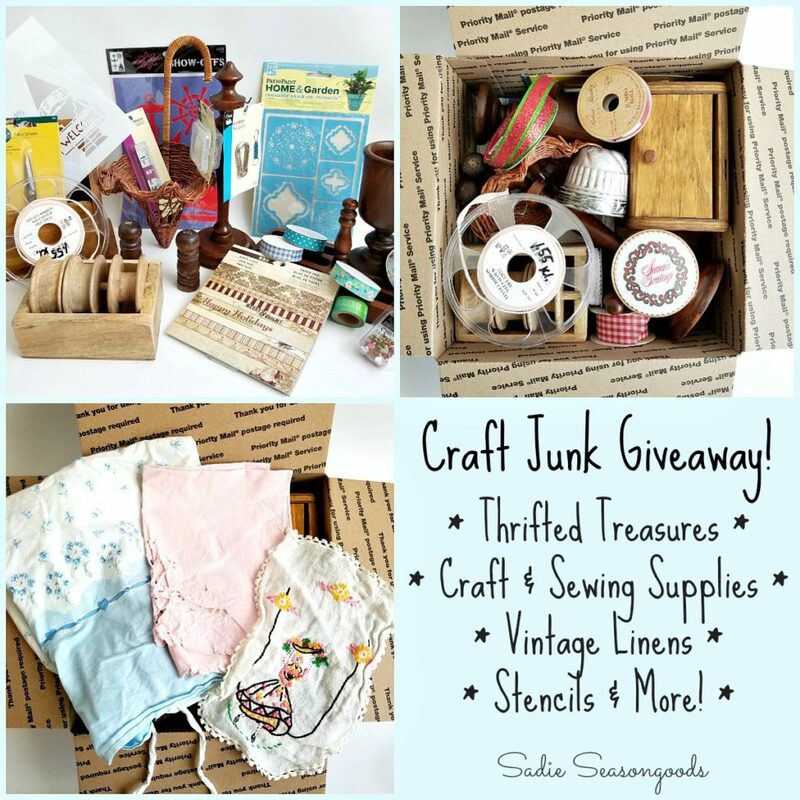 You will have several chances to snag a box full of craft supplies, vintage ephemera, memorabilia and cool “junk” that is just too good to donate. Make sure you visit each of our blogs linked below and enter to win some goodies. Here is a glimpse of some of the Christmas craft junk in my box. 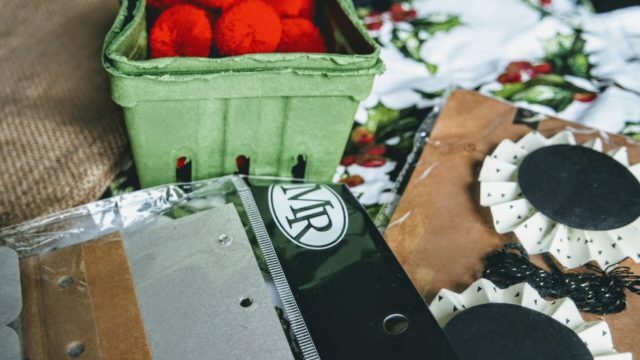 As you can see, I have some random Christmas craft junk that I would rather share with my readers than keep hoarding for that “some day” moment when I will get around to putting it to good use. 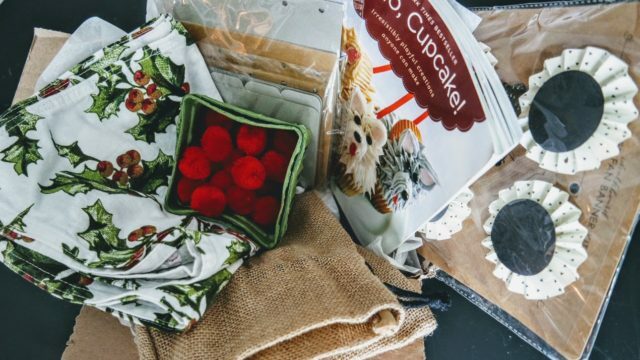 You can enter below for a chance to win my box filled with 6 Nicole Miller holiday cloth napkins, a Maya Road calendar flip book, chalkboard pinwheel banner, 2 green berry baskets filled with red pom poms, a burlap wine bag and a Hello Cupcake cookbook. 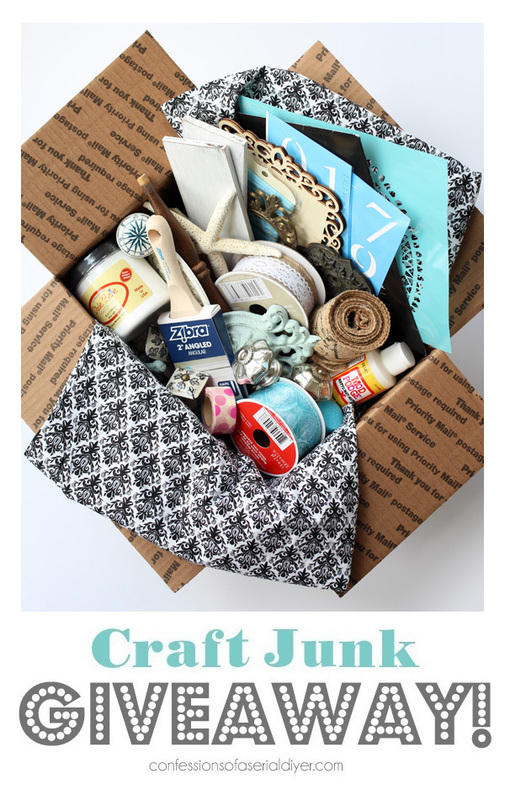 Of course, I will be adding to my box and include some surprise craft junk goodies for you as well. Terms and Conditions: Giveaway is Open to Residents of the USA, 18 years or older only, and will end at 12:00 am ET on Sunday, July 22, 2018. Winner will be notified via email and will have 48 hours to respond. My Thrifty House is not responsible for any damage to box contents that may occur during shipping. By giving your email address you agree to receive random newsletters from My Thrifty House. (By random, I mean not very often and I won’t spam you.) 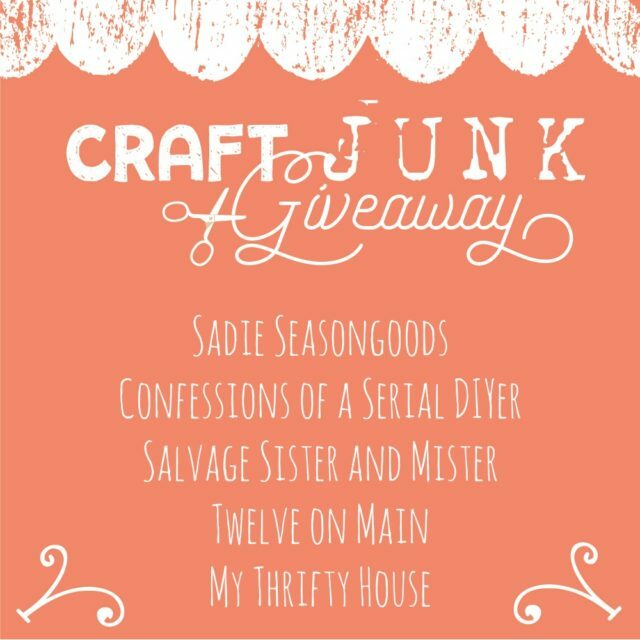 Thank you for your understanding and entering to win some of my junk! Don’t forget to keep scrolling, click, visit and enter each drawing being held with the 4 other ladies below. Each has filled a box of their own with goodies from their personal collection. It’s your lucky day and our trash can easily become your treasure. 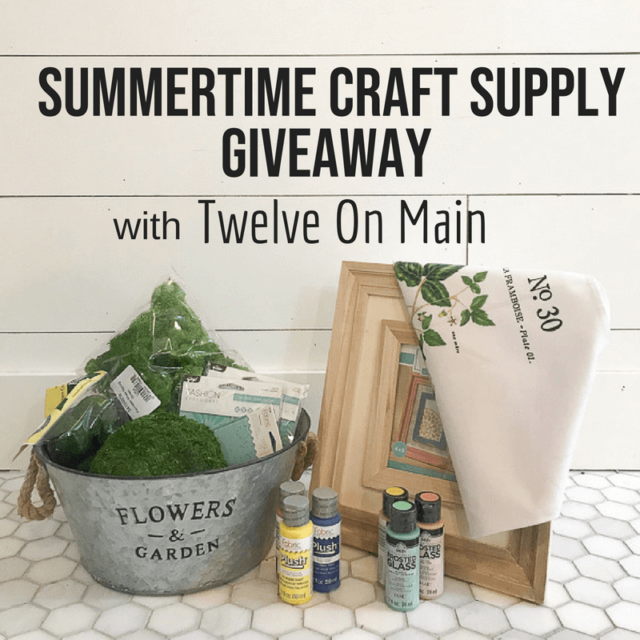 This entry was posted in Craft Junk Giveaway. So exciting. All these sites are addicting! Thanks for the opportunity to win! 🙂 Great choice Denise…Great minds think alike. Oh this looks like so much fun!! Thank you for the fantastic giveaway. Welcome to My Thrifty House. 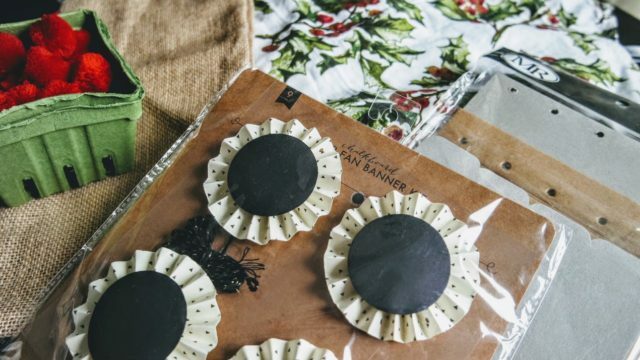 My name is Denise Bryant and I look forward to sharing my thrifty lifestyle with you through my love of creative repurposing, cooking and gardening. I like it all, send me the full newsletter. I'm only interested in the Whole30, send me clean eating stuff. My Thrifty House is a participant in the Amazon Services LLC Associates Program, an affiliate advertising program, designed to provide a means for sites to earn advertising fees by advertising and linking to Amazon.com. 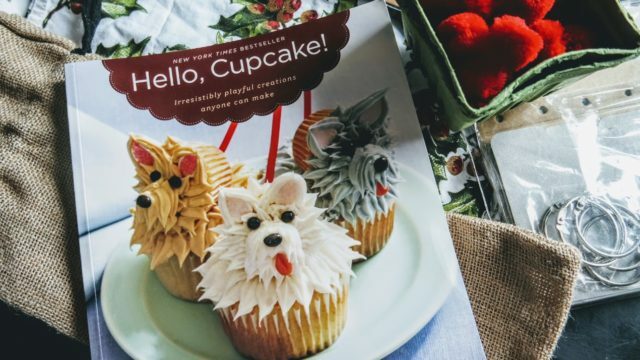 You have my permission to "pin" images from this blog to Pinterest. You have my permission to share posts from this blog however, you must give proper credit and link back to My Thrifty House (MTH). You may NOT use any image from this site for your own personal website or other social media outlet without permission from MTH. Please contact Denise Bryant at mythirftyhouse@gmail.com for all permission requests. Thank you! © 2015 My Thrifty House. All rights reserved. The material on this site may not be reproduced, distributed, transmitted, cached or otherwise used, except as expressly permitted in writing by Denise Bryant. Let's talk, but keep in mind, this is a public and open social community. User-generated comments may reflect views that are not endorsed by My Thrifty House (MTH). MTH is not responsible for the perspectives, comments, recommendations or advice of any users who engage and participate. Inappropriate comments (racist, derogatory, pornographic, etc. ), sales solicitations and off topic comments will be deleted. 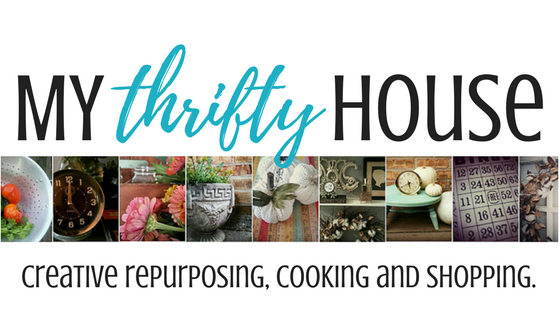 Let me inspire you as I share my thrifty lifestyle through creative repurposing, cooking and gardening. I hate spam and assurYour information will *never* be shared or sold to a 3rd party.